Organized by the People’s Government of Jurong City, Jiangsu Province, and Tus-Holdings Co., Ltd., and co-organized by DYXnet's parent company, 21Vianet Group, Inc. (“21Vianet”), Jiangsu Silicon Valley & Digital Industry City Summit was successfully held in Jurong city, Jiangsu on June 24. 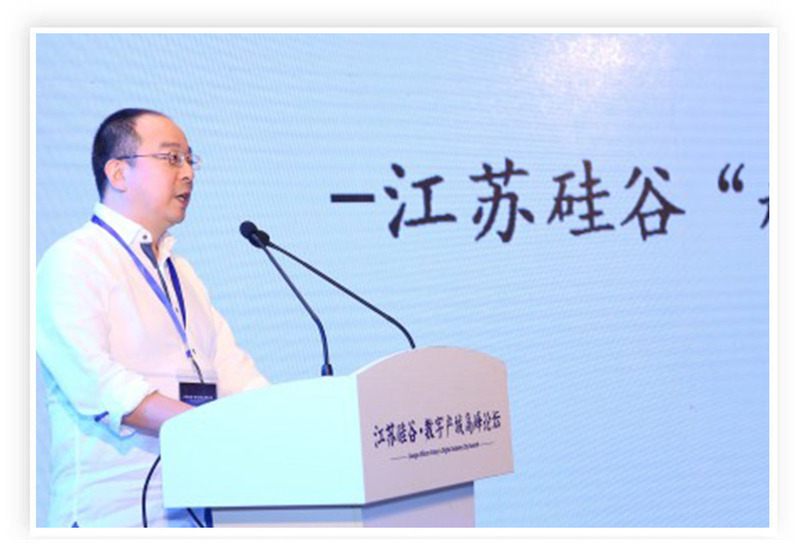 Josh Chen, co-founder and chairman of 21Vianet, delivered a keynote speech on big data pipeline of smart cities, personal data center and hyperconnected future. WiFire Technology Co, Ltd. (“WiFire”), an affiliate of 21Vianet, has launched Big Data Pipeline, a pilot project aiming to build big data and related technologies. 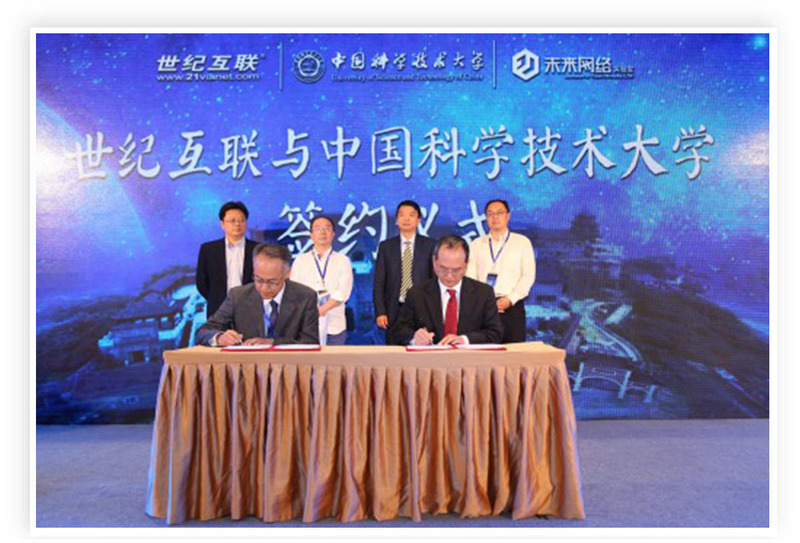 WiFire has partnered in the project with the National Engineering Research Center for Broadband Technologies & Applications and University of Science and Technology of China, by signing strategic cooperation agreement. 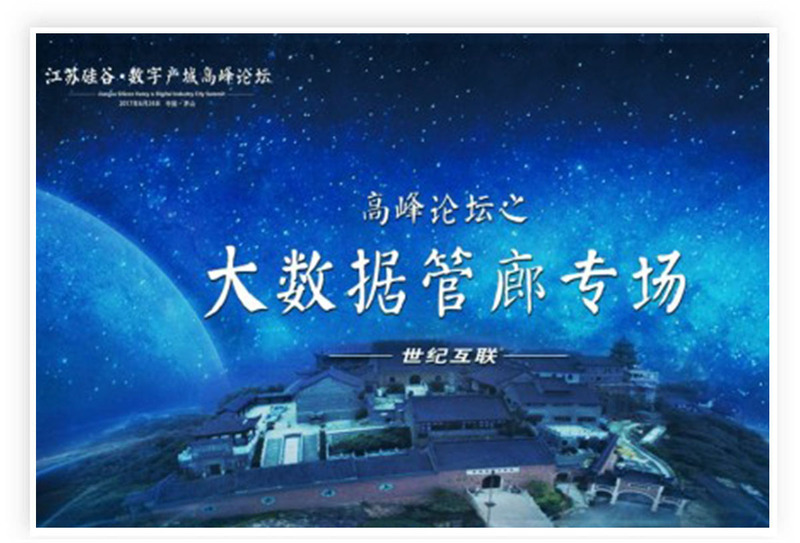 Jiangsu Silicon Valley & Digital Industry City Summit focused on topics such as digital economy and industry-city integration in order to further elaborate the digital industry city model (“digitalization of industrial park, industry and the city” cooperation model) - an development plan for the Jiangsu Silicon Valley. Under this circumstances, 21Vianet introduced the big data pipeline to Jurong City to reshape the way of network space connection by taking advantage of the deep resources of Tus-Holdings. It has the ability to change today's broadband technology and pattern and develop the next generation of network infrastructure. “The City’s Big Data Pipeline is an innovative and leading technology developed by 21Vianet. It is also a new species of information infrastructure, representing a brand new experience and business model. Through the City's Big Data Pipeline, users can ride on the high-speed, dedicated network of personal data center to enjoy an exclusive experience, meeting digital natives’ demands for cloud.” Josh Chen said. As a pilot project, the City's Big Data Pipeline would explore the development of future information infrastructure, reflecting the existing pipeline model in the big data era and network space. 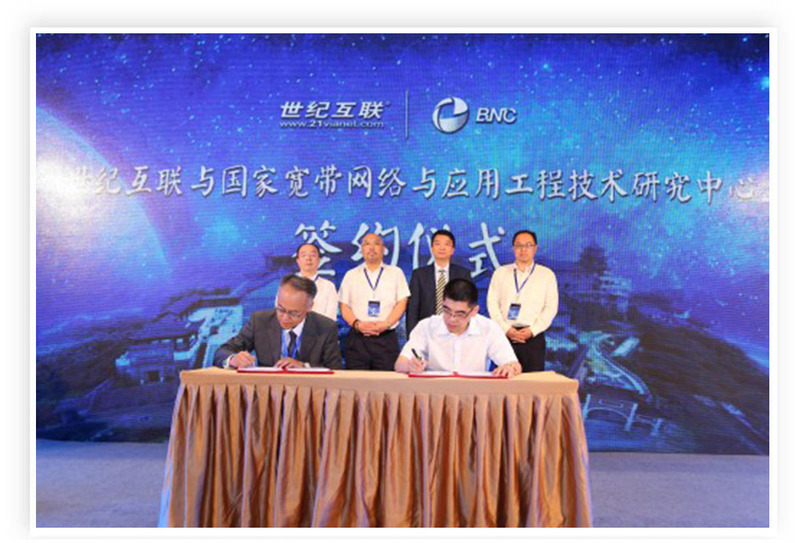 By complementing each other, the City's Big Data Pipeline and fiber-to-home technology will jointly create edge cloud computing, edge big data and edge artificial intelligence, building a hyperconnected edgy city.